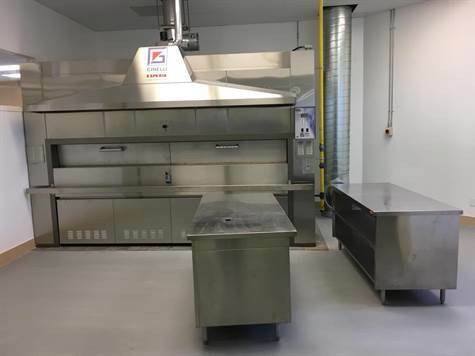 Brand new production bakery. No product produced to date. All equipment clean and not touched by any product. Ideal for someone that needs to expand existing production capacity or needs new, clean environment for production of products free from any prior contaminants (eg. Peanut Free, Kosher, Halal, etc.). Current lease runs to December 19, 2022, plus option to renew for additional 5-year term.